Belt or Powered Roller Conveyors? Belt conveyor and roller conveyor are both used to transport products within a warehouse or terminal. With similar basic functionality, it can be difficult at times to determine which is the best conveyor type to apply. 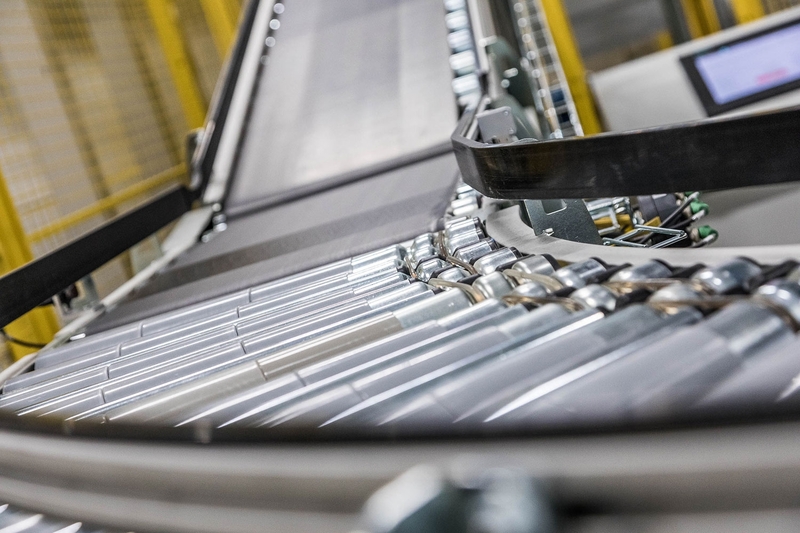 Both roller conveyors and belt conveyors can be used for sorting, assembly, inspection, picking and packing operations; however, each have some specific performance advantages which should be understood. Roll-to-roll driven conveyors are driven by loops of elastic from roller to roller in sequence so that when one roller is driven they all turn the same direction. Package stops for traffic control points: Steel pins or blades can be raised between the rollers to stop parcels. Packages may be stopped for traffic control, removal, quality inspection etc. Diverting wheels: Wheels set at an angle to the direction of flow may be raised between the rollers to divert conveyed products off the conveyor onto another conveyor. Rollers generally have low friction between their surface and the conveyed product. This allows employees to easily push products onto them or pull products off for picking, packing or simply loading from a side table. It also allows you to easily re-orient products sitting on rollers if needed. This type of equipment is ideal for utilizing when products will be side-merged onto a conveyor from another conveyor. One main disadvantage of powered roller conveyors is that heavy loads may travel slower than light loads and products that have uneven bottoms can potentially bounce and lose speed more than smooth bottom cartons. Keep in mind that bags of loose material will likely conform to the shape of the rollers and hinder prevent their ability to convey on rollers. In applications where accurately tracking cartons or maintaining gaps between cartons is important, a roller conveyor is not the best choice. A big advantage of powered roller conveyors is the price and the ease of maintenance, if one roller is defective it can simply be replaced without affecting the rollers around it. A belt conveyor is designed with a flat conveyor belt to directly support and move the product being conveyed. The belt is supported below by rollers and metal slider pans. The conveyor belt is power by a rotating cylindrical tube that spans the width of the belt. Belt conveyors can move a variety of products from normal cartons to fragile items, irregularly shaped or weighted items, to bags of materials. The belt conveyor is also a great option for inclines and declines. Conveying irregular products: When a product has an abnormal weight distribution or doesn’t have a flat bottom surface for support, a belt conveyor is best. Bagged products: Materials packaged in bags need the full support of a belt conveyor. Conveying small parcels: Very small items that could drop between roller conveyors are safer on a belt conveyor. Inclines and declines: To make sure products flow smoothly up an incline and down a decline, a belt conveyor fitted with a belt that grips the product is the best solution. High-speed scan tunnels: Belt conveyors keep products stable while traveling through scan tunnels. This ensures that you get the best scan rate. We use belt conveyors for all our parcel weighing and dimensioning solutions. Gapping and Tracking products: When accurately tracking a product’s position or maintaining set gaps is important, a belt conveyor is the right choice. 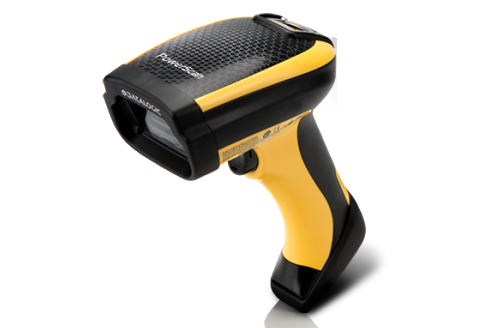 https://scaletronicglobal.com/wp-content/uploads/2018/08/EC-Scaletronic.jpg 1000 1500 dsadmin https://scaletronicglobal.com/wp-content/uploads/2017/05/Scaletronic-Dimension-Scanner-on-white.png dsadmin2018-08-01 09:00:172018-08-01 09:04:37Belt or Powered Roller Conveyors?